This weekend-long signature event celebrates the Cancer Institute’s progressive efforts to improve the health of West Virginians through world-class cancer care. Laurie Erickson attended school in New York, Boston and South Florida graduating with a degree in interior design from the International Fine Arts College. Post-graduation, she established an interior design business serving clients for more than 20 years. Laurie has always been dedicated to community service with emphasis on supporting women and children. 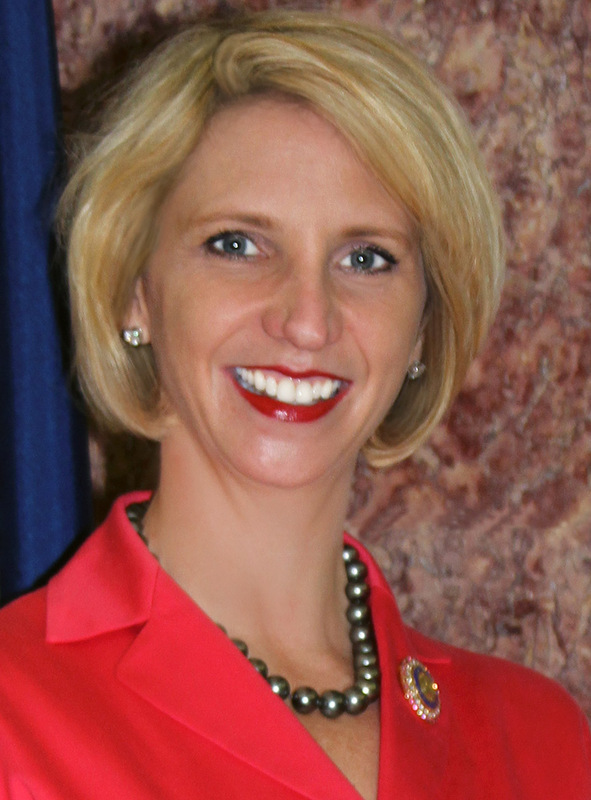 Laurie Erickson is the Chair of the Erickson Foundation in Parkersburg which has been working with Universities and Colleges around the State. Presently there are 12 Erickson Alumni Centers in West Virginia. She has raised fund to support the Presidents Home at Marshall University. 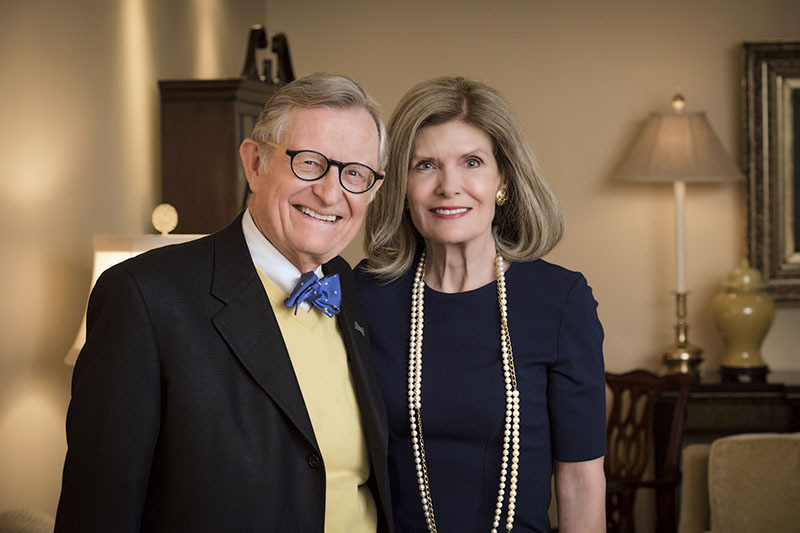 Laurie is engaged to E. Gordon Gee, President of West Virginia University. In her capacity as WVU’s First Lady she is proud to be a part of the Mountaineer family supporting its Land-grant mission and supporting its faculty, staff and students. Dr. Rebekah Gee is the Secretary of the Louisiana Department of Health, the state’s largest agency with a budget of $14 billion. Her oversight responsibilities include public health and other direct service programs for citizens in need such as behavioral health, developmental disabilities, aging and adult services, emergency preparedness, and the Medicaid program. Under Dr. Gee’s leadership, over 480,000 Louisianans are newly insured under Louisiana’s Medicaid expansion, and for the first time, many are receiving much needed primary and preventive health care. Her Medicaid expansion work also resulted in the launch of a dashboard to measure access to healthcare services, which has become a national model used in other states. She has been a national leader in tackling pharmaceutical pricing, including spearheading an innovative effort to eliminate hepatitis C in Louisiana by negotiating with manufacturers on a subscription model for drug access. Dr. Gee is an obstetrician/gynecologist and brings a caregiver’s perspective to the people she serves. She is also a trained policy expert who has served in numerous state and national policy roles and in 2017 she was elected to the National Academy of Medicine. Prior to her role as Secretary, Dr. Gee served as the director for the Birth Outcomes Initiative where she led the charge to decrease infant mortality and prematurity statewide – an effort that in part led to a 25 percent reduction in infant mortality, an 85 percent drop in elective deliveries before 39 weeks and a 10 percent drop in NICU admissions statewide. She is the mother of five energetic children and lives in New Orleans, where she continues to see patients. 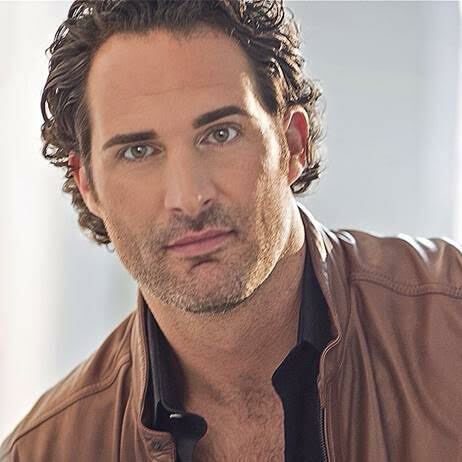 Internationally acclaimed Tenor James Valenti has built a global reputation for his elegant musicianship, commanding stage presence, ardent style and voice of warm Italianate lustre. The sought-after 6’5” tenor trained at the prestigious Academy of Vocal Arts in Philadelphia, Westminster Choir College in Princeton NJ and graduated from WVU in 2000 with a bachelor of music degree. Mr. Valenti made his professional debut at age 25 at the Teatro dell’Opera di Roma as Rodolfo in the Franco Zeffirelli production of La Bohême. He has gone on to perform at the most celebrated theatres and opera houses in the world, including Teatro alla Scala Milan, Metropolitan Opera, Teatro Colón Buenos Aires, Royal Opera House London, Opéra National de Paris Bastille, Sydney Opera House, Münich Bayerische Staatsoper, Lyric Opera of Chicago, San Francisco Opera, Salzburg Festival and Opernhaus Zürich opposite stars like Angela Gheorghiu, Thomas Hampson, Dmitri Hvorostovsky, Leo Nucci and with Maestros Antonio Pappano, Gustavo Dudamel, Carlo Rizzi and many more. He has showcased his vocal ability and acting versatility in a variety of roles such as Don José in Carmen , Don Carlo in Don Carlo , Cavaradossi in Tosca , Alfredo Germont in La Traviata , Duke of Mantua in Rigoletto , Lt. Pinkerton in Madama Butterfly , Maurizio in Adriana Lecouvreur , Edgardo in Lucia di Lammermoor , Werther in Werther , Roméo in Roméo et Juliette, the title role in Faust, and he portrayed Rudolph Valentino in The Dream of Valentino where he also got to flaunt his Tango dancing skills. Mr. Valenti has been a recipient of many accolades and awards including The Richard Tucker Award in 2010, the Maria Callas Debut Artist Award 2009, The New York City Outstanding Debut Award in 2006 and he was the guest soloist at St. Patrick’s Cathedral NYC for Christmas Eve Midnight Mass in 2013. Recent highlights include a large scale concert in Budapest Hungary, concerts in Zimbabwe Africa, St Barth’s, Lake Como Cernobbio Italy, a special “Tosca” for the rebirth of New York City Opera, “Madama Butterfly” in Poland, Mexico and The Met, “Carmen” in Kuala Lumpur Malaysia and Hamburg, “Tosca” for the Detroit Symphony with Patricia Racette, and a concert with fellow star Anna Netrebko at the Baden-Baden Festival in Germany. Upcoming includes Rodolfo in La Bohème in Hong Kong. Mr. Valenti is also a very active humanitarian, giving his time to help children as a celebrity ambassador with the global organization Children International, The Happy Hearts Fund founded by supermodel Petra Nemcova which rebuilds schools in disaster zones (James had the recent pleasure of collaborating with multi-Grammy winning songwriter David Foster in a private concert for Happy Hearts in New York), and Sing For Hope Foundation which promotes arts education. In between his on stage performances he makes time to give back to young emerging artists and has given masterclasses and lectures at The University of Texas Austin, Northwestern, St. Olaf College, the University of Minnesota, University of Alabama Birmingham, and his undergraduate alma mater West Virginia University where he received the honor of induction into the Academy of Distinguished Alumni 2015. For more information visit the artist’s website at jamesvalenti.com. The international success of Folse’s cornerstone property, Lafitte’s Landing Restaurant, spawned the incorporation of several other Chef John Folse & Company properties. White Oak Plantation in 1986 established Folse’s catering and events management division. Chef John Folse & Company Publishing, since 1989, has produced ten cookbooks in his Cajun and Creole series, plus a novel, two children’s books and a religious memoir by other authors. His recently released Can You Dig It vegetable cookbook won the Benny award for Best Cookbook, the highest honor in the 2015 Premier Print Awards. “A Taste of Louisiana” is Folse’s international television series produced by Louisiana Public Broadcasting since 1990. Chef John Folse & Company Manufacturing, since 1991, is one of the few chef-owned food manufacturing companies in America producing custom-manufactured foods for restaurants as well as retail and foodservice industries. In January 2005 a new USDA manufacturing plant opened in Donaldsonville, and in 2007 growing demands pushed the plant to expand. In 2008, Folse cut the ribbon of his expanded 68,000 square-foot food manufacturing plant. The Chef John Folse Culinary Institute at Nicholls State University (NSU) in Thibodaux, La., opened in October 1994 and is devoted to the preservation of Louisiana’s rich culinary and cultural heritage. In August 2015, the new culinary arts building was dedicated. In August 1996, Folse began broadcasting his radio cooking talk show, “Stirrin’ It Up.” In 2001, “Stirrin’ It Up” expanded to a television cooking segment during the 5 p.m. newscast on WAFB-TV Channel 9 in Baton Rouge, La. In 2016, WVUE-TV FOX 8 in New Orleans started airing “Stirrin’ It Up” cooking segments during the morning show. Folse has received numerous national and international accolades. 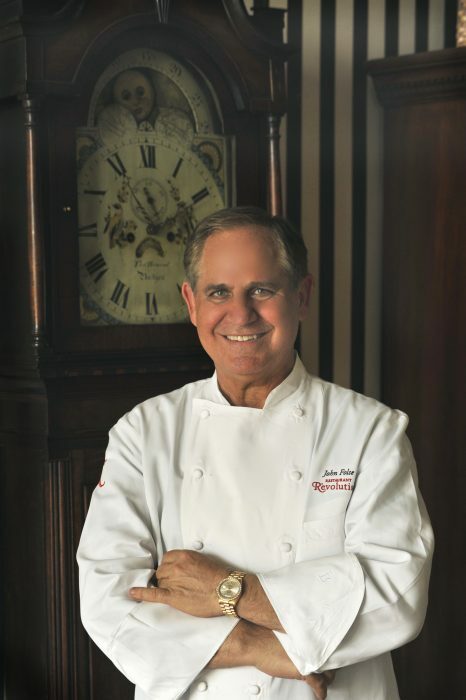 In 1987, the Louisiana Restaurant Association (LRA) named him “Louisiana Restaurateur of the Year.” In 1989, Nation’s Restaurant News inducted Lafitte’s Landing Restaurant into its “Fine Dining Hall of Fame.” In 1990, the American Culinary Federation (ACF) named Folse the “National Chef of the Year.” In 1992, Johnson & Wales University in Providence, R.I., recognized Folse with an Honorary Doctorate of Culinary Arts, as did Baltimore International Culinary College in 1995. In 1994, he assumed the role of national president of the American Culinary Federation, the largest organization of professional chefs in America. In 1995, Folse was one of 50 people recognized in Nation’s Restaurant News’ “Profiles of Power.” In 1996, Lafitte’s Landing Restaurant received the Award of Excellence from Distinguished Restaurants of North America. 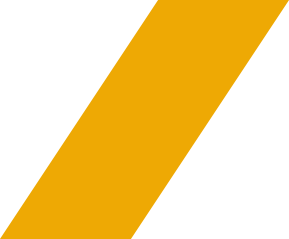 (Folse served two terms as DiRōNA Chairman.) In 1998, Chef John Folse & Company Manufacturing received TGI Friday’s Inc. Procurement Product Development Award for assisting in the development of Friday’s Jack Daniels© Glaze; in 2011 and 2016, Folse received their “Food Vendor of the Year” Award; and in 2012, he received TGI Fridays Purposeful Innovation Award. In 1998, Food Arts magazine awarded Folse the “Silver Spoon Award” for his sterling performance and contributions to the food service industry. In 1999, the Research Chefs Association (RCA) named Chef John Folse & Company “Pioneers in Culinology” because of the efforts of Folse and his culinary research team. In 2001, Folse was elected to RCA’s Board of Directors and served as RCA president from 2005-2007. In 2006, Folse was inducted into National Restaurant Association Educational Foundation’s College of Diplomates. He was appointed by the Governor as the Marketing Specialist for the Louisiana Seafood Promotion & Marketing Board in 2008, and also served as the Chairman in 2013. In November 1999, the Acadiana Chapter of the American Culinary Federation inducted Folse into the Louisiana Chef’s Hall of Fame for his lifetime contributions to the promotion of Louisiana cuisine. Additionally, Folse received the Antonin Carême Medal in November 2000 and has served on the National Dairy Council Chef’s Advisory Panel. In 2007, Folse served as the American Judge for the Bocuse d’Or World Cuisine Contest in Lyon, France. In October 2008, Folse was awarded the Louisiana Governor’s Cultural Economic Development Arts Award and Southern Foodways Alliance Lifetime Achievement Award. In August 2011, Folse was honored with the Grace “Mama” Marino Lifetime Achievement Award by Baton Rouge Epicurean Society and in December he received an Honorary Doctorate of Commerce from NSU. In August 2012, Folse was honored to represent Louisiana and the Gulf Coast with BP’s Spirit of the Gulf campaign at the London Olympics. He led a group of eight Gulf region chefs who prepared and served seafood dishes to guests at USA House in an effort to promote Gulf Seafood worldwide. In spring 2013 Folse received the Lifetime Achievement Award from Research Chefs Association. In March 2014, Folse received St. Joseph Cathedral Community Award given by Bishop Robert Muench, Bishop of the Diocese of Baton Rouge. In August 2015, LRA honored him with the Hall of Fame award. In July 2017 Folse was inducted into the American Academy of Chefs (AAC) Culinary Hall of Fame, the highest honor AAC can bestow upon any individual. He also received the Châine de Rôtisseurs Academie Brillat-Savarin Medal at the same time. Currently, he serves on the Sister Dulce Foundation Board of Trustees. Almost forty years of culinary excellence later, Folse is still adding ingredients to the corporate gumbo he calls Chef John Folse & Company, which is as diverse as the Louisiana landscape, and he would not want it any other way. Creativity has always been very satisfying to Joan. Over the years she has worked and experimented with various mediums of arts and crafts, including pottery, quilting, cross-stitch, watercolor, and oil painting. She has also taught needlepoint and jewelry making. Beading allowed her to explore an interest in fashion and accessories and to create one of a kind jewelry for herself. Joan has been beading for about 10 years and, at the encouragement of her interior designer, began her business and selling her designs. 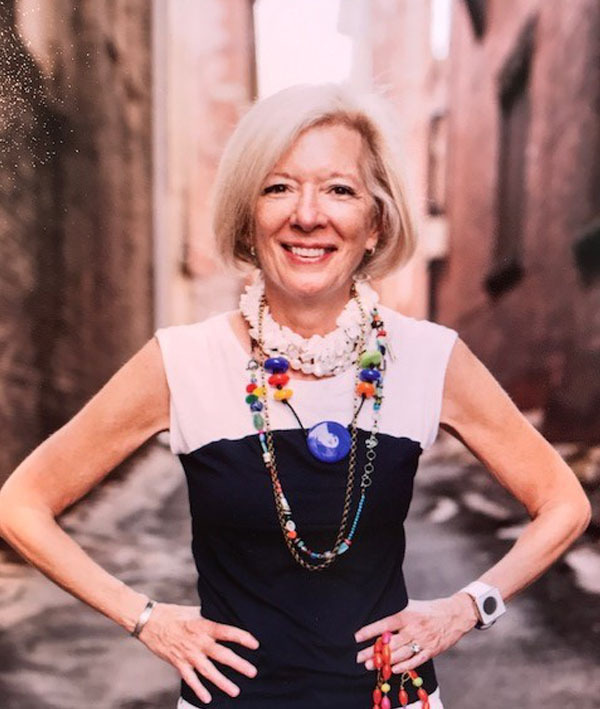 Joan’s work uses high-quality materials including semiprecious stones, pearls, and precious metals gathered throughout her travels across the country and abroad. Mixing textures and colors, as well as natural elements with her own handmade silver beads, she seeks to create fashion forward pieces with unexpected details. In many of her pieces she explores asymmetry, which adds a unique and elegant flair to even the simplest design. It gives her great pleasure not only to create the pieces but also to see her customers wearing and enjoying them.